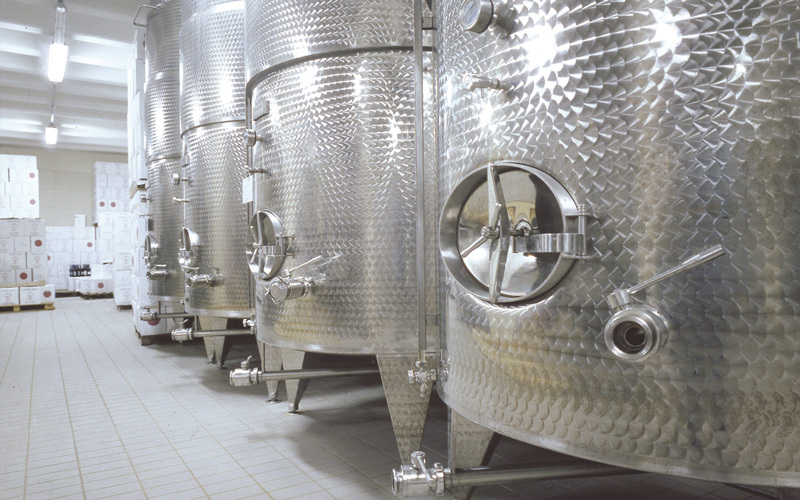 The 45 hectares of Azienda Agricola Salatin extend over a hilly area in which arise wine-making sites of great quality and reputation as Conegliano, Valdobbiadene, the Grave of Friuli and the basin of the Piave. 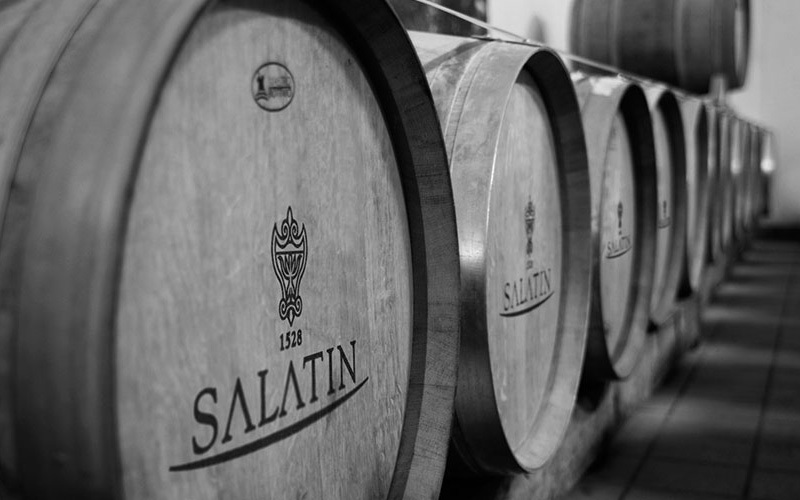 The Italian tradition for viticulture finds here its maximum expression, and the Salatin company confirms it since centuries caring these excellent lands with extreme competence and attention. 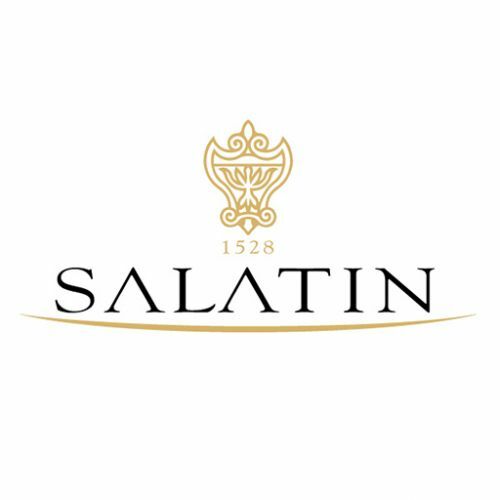 An ancient stone proves the local presence of the Salatin family since 1528. The current company started after World War II thanks to Cav. 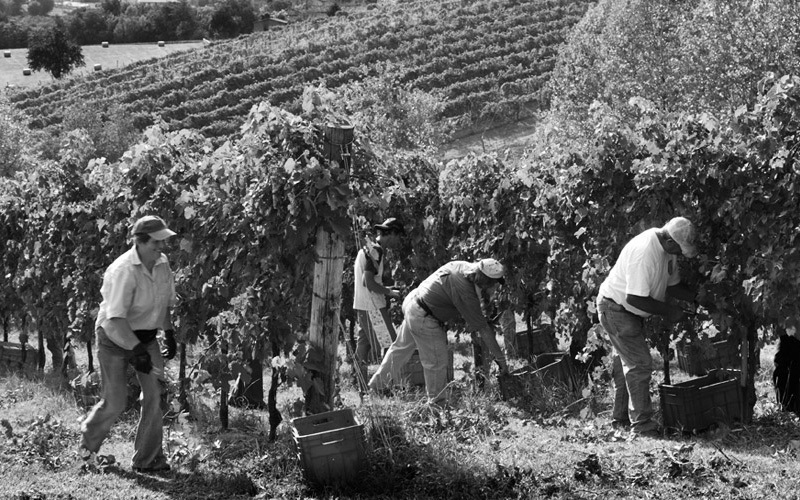 Antonio and Ercole brothers; today the company is still managed by the founders’ children and grandchildren with the same expertise, supported by passion for viticulture, for the art of winemaking, and with scrupulousness in the care of every detail.